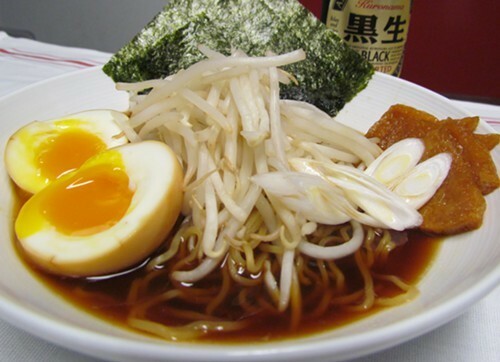 A vegetarian ramen from Kyle Itani's Yonsei Ramen Shop days. 1) This week’s most exciting piece of restaurant news comes courtesy of Kyle Itani, chef and co-owner of Uptown Oakland’s Hopscotch (1915 San Pablo Ave.). Inside Scoop reports that Itani will open a new ramen restaurant called Itani Ramen a couple blocks away at 1738 Telegraph Ave., in what appears to be a former barber shop. I’ve written about how much I loved Yonsei Ramen Shop, the relatively short-lived, but amazingly fun, ramen pop-up that Itani used to host at Hopscotch late on Friday nights during the winter months. Chef, can we bring back the plastic cups? Itani Ramen’s is tentatively set to open sometime this fall. 2) Elsewhere in Uptown, Calavera, Chris Pastena’s forthcoming upscale Mexican joint in the new Hive complex, has been a long time coming. Eater reports that the restaurant is on pace to open in mid-May, and offers a sneak peek at some fancy-looking renderings of the interior. 3) Berkeleyside Nosh has details about the San Francisco bakery Flour & Co’s new Berkeley shop, located in the old Bread Workshop location at 1398 University Avenue. Look for all-natural, seasonal versions of classic American baked goods. 4) In October, we reported on Asha Tea House’s experiments in mixing tea and alcohol. The Berkeley tea shop’s latest creation? 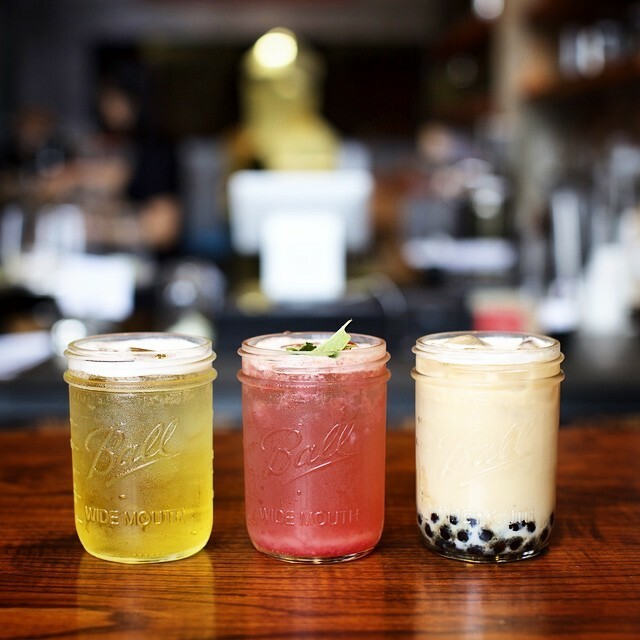 Alcoholic boba milk tea. 5) Inside Scoop reports that North Carolina-based Counter Culture Coffee is opening a new roastery and training center in Emeryville next month. 6) According to Berkeleyside Nosh, the historic Berkeley restaurant Le Bateau Ivres (2629 Telegraph Ave.) is now seeking a $35,000 small business loan from the city of Berkeley. An earlier crowdfunding campaign, also touted as a last-ditch attempt to save the restaurant, fell well short of its $60,000 target. 7) Downtown Berkeley’s build-your-own-pizza spot, Build Pizzeria (2286 Shattuck Ave.) is doing a fundraiser on Thursday, February 19. Ten percent of all profits earned from 4 to 9 p.m. will be donated to the American Cancer Society. 8) Finally, ICYMI, Sascha Bos wrote about a USDA-organized tour of three programs that are building up food security in West Oakland. And, for this week’s cover story, I talked to Oakland restaurateurs about their plans for the upcoming Oakland minimum wage increase — to raise prices and, in some cases, to eliminate tipping.